Pier Bar are proud to be sponsors of Northern Pride Rugby Club. The Club is a development club built around the phrase ‘Born and Bred.’ It was formed to create a regionally based talent development pathway for players, coaches and administrators. Prior to the creation of the Club, talented Far North Queensland rugby league players were invariably forced to move away from the region to go to schools and/or join southern based state league and national league clubs. 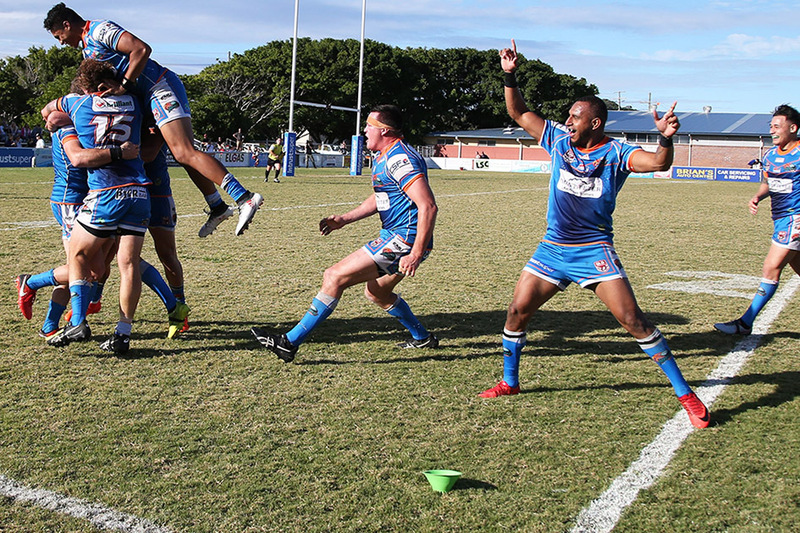 The Northern Pride competes in the Open Men’s Competition (currently called the Intrust Super Cup due to sponsorship obligations), as well as the Under-16 competition (Cyril Connell Cup) and the Under-18 competition (Mal Meninga Cup). © 2019 The Pier Bar - Cairns.